The key to this week's Individual Immunity challenge would require the castaways to memorize numbers which would then unlock letters and eventually create one Survivor-centric word. It was Michele who boasted the most impressive puzzle-solving skills by quickly spelling out the word "blindsided," which led to her possession of the Immunity Necklace. 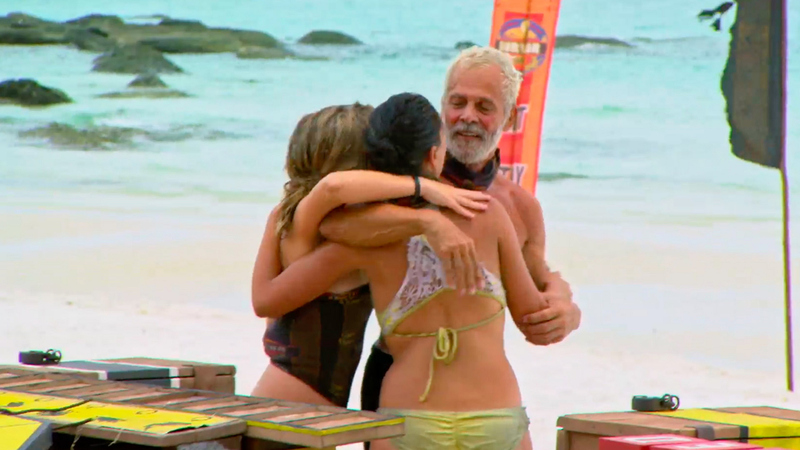 Though, now that her safety was ensured, how would the beautiful bartender vote at Tribal?